Following a number of high profile sexual harassment scandals and the highly publicised #MeToo movement, the issue of how to promote and protect equality in the workplace has been increasingly placed in the spotlight. 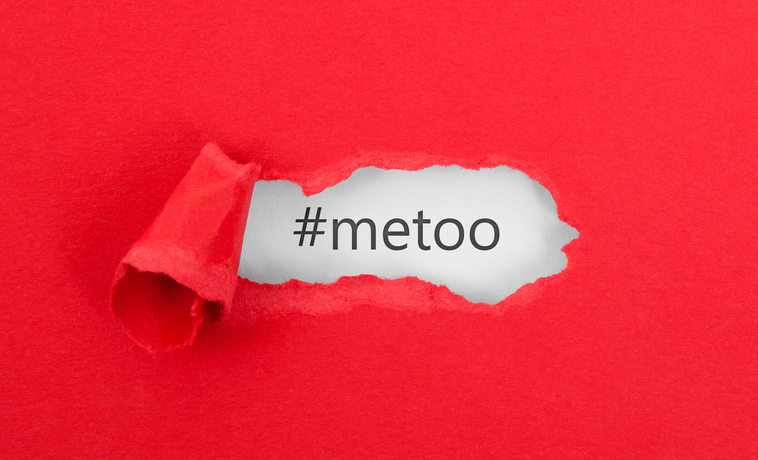 With recent guidance and recommendations being published by ACAS and the Equality and Human Rights Commission (EHRC), it is perhaps more important than ever that employers get to grips with their obligations under the Equality Act 2010 and the steps that they need to take to protect employees from sexual harassment. The EHRC have reported recently that, based on evidence they have collected, this is not happening. Employers can be liable for their employees’ acts of harassment unless they have taken all reasonable steps to prevent the employee from carrying out those acts. We will be giving practical guidance to employers and HR professionals on key issues concerning sexual harassment in the workplace, including how to take steps to avoid harassment occurring and best practice surrounding how to deal with allegations if they arise. Delegates will then have full opportunity to build on their knowledge by discussing the practical aspects of dealing with sexual harassment in the workplace during our interactive workshop. This will include case studies, based on issues that can arise on a day-to-day basis, guided by our team of specialist employment solicitors. As usual we will also be examining the latest developments in employment law with an extensive round-up of recent case law. Practical steps that employers should be taking to protect employees in the workplace. Build on your knowledge and share your experience of best practice with other employers and HR professionals. What is a philosophical belief under the Equality Act?